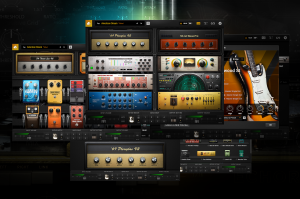 The ultimate in guitar amplifier and effects processing. Unlock even more amplifiers, effects and tonal possibilities. Ultra-customizable guitar amp and effects processor.